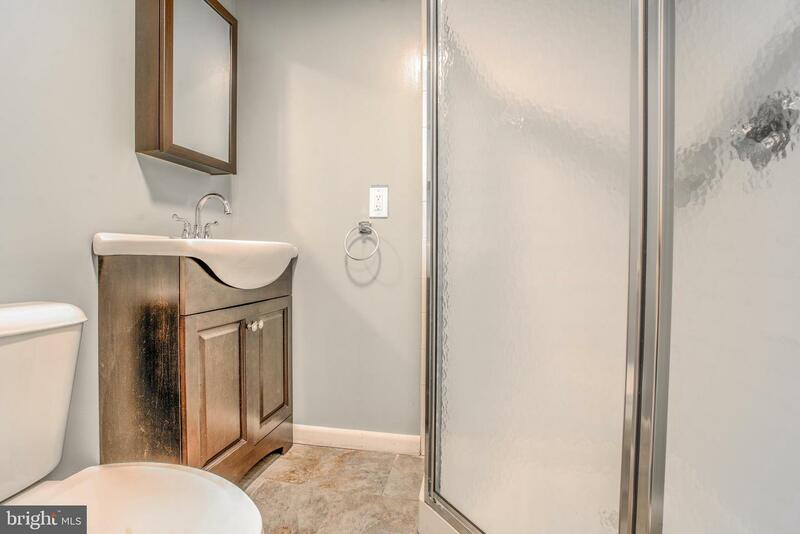 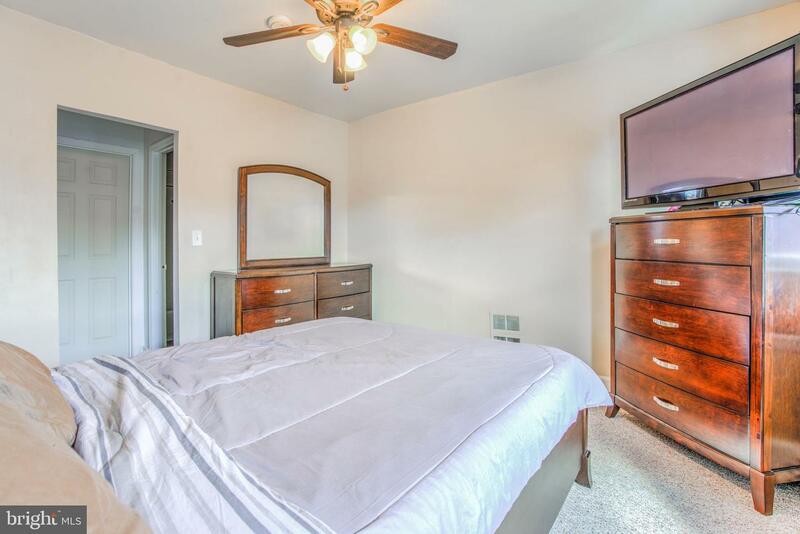 Spacious 3 bed 2 full and 2 half baths home in Canton. 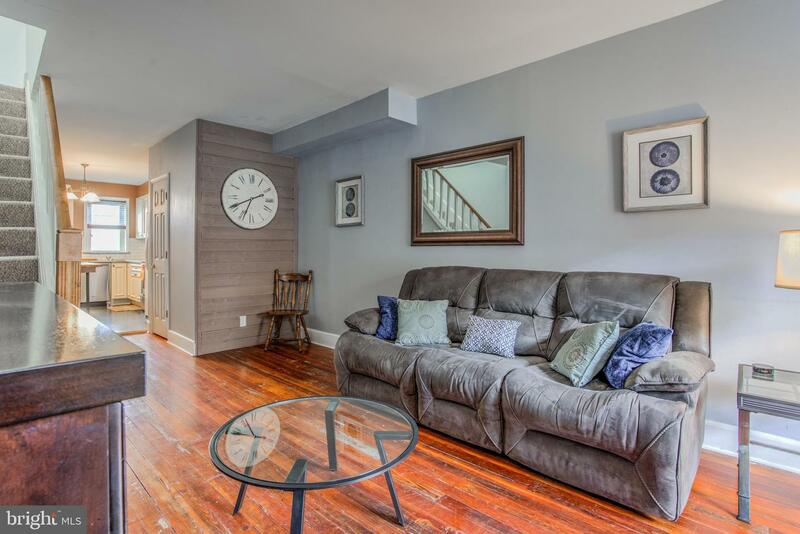 Original hardwood in the living/dining area. 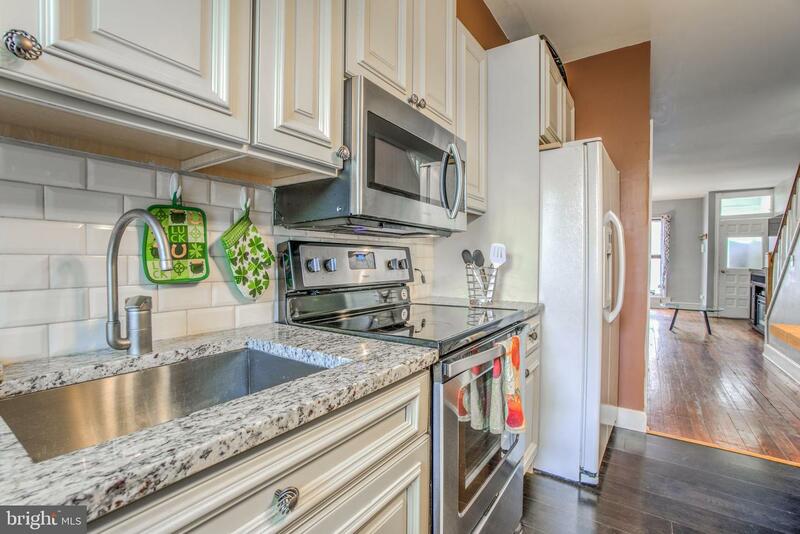 New hardwood in the updated kitchen with granite and stainless stove, dishwasher and built-in microwave. 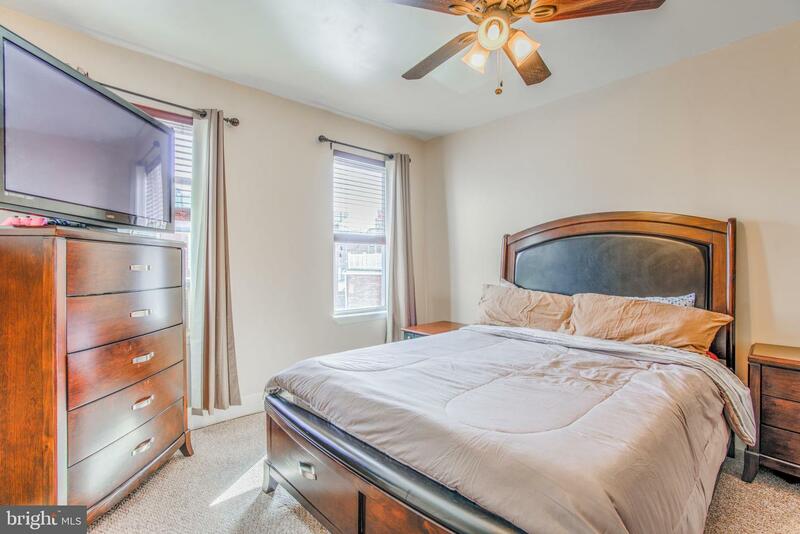 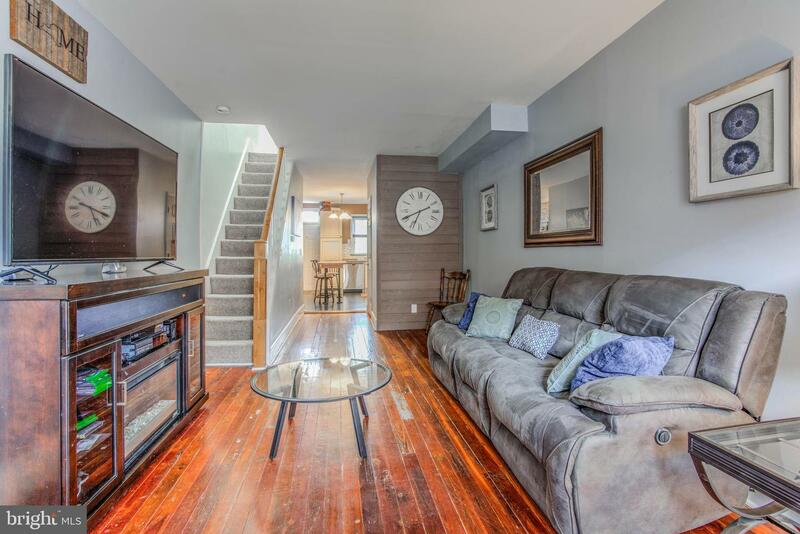 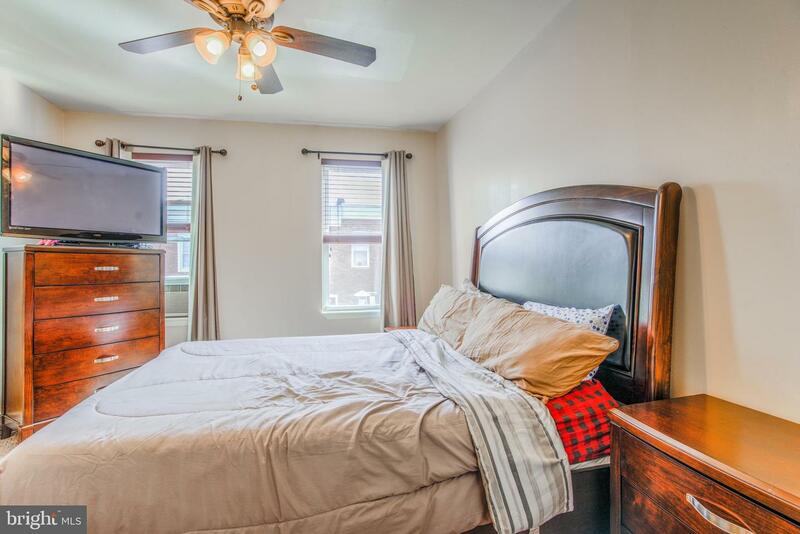 Lower level has a true bedroom, high ceilings and a full bath for roommates and visitors. 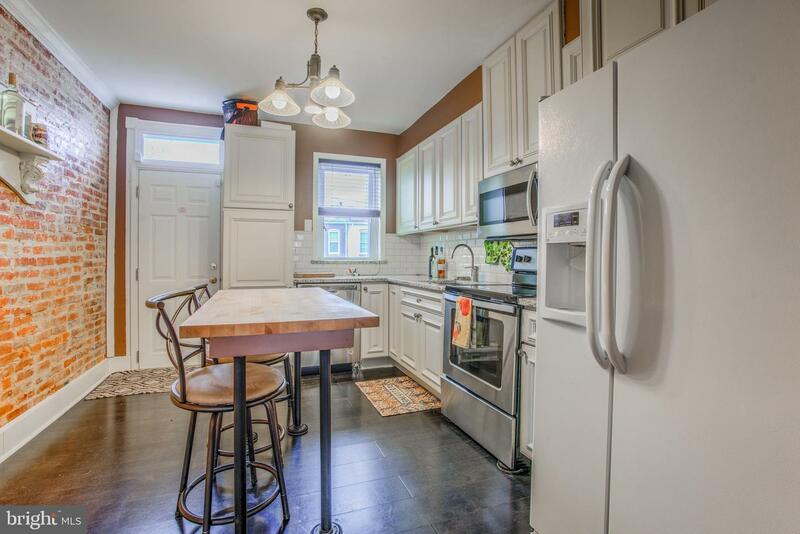 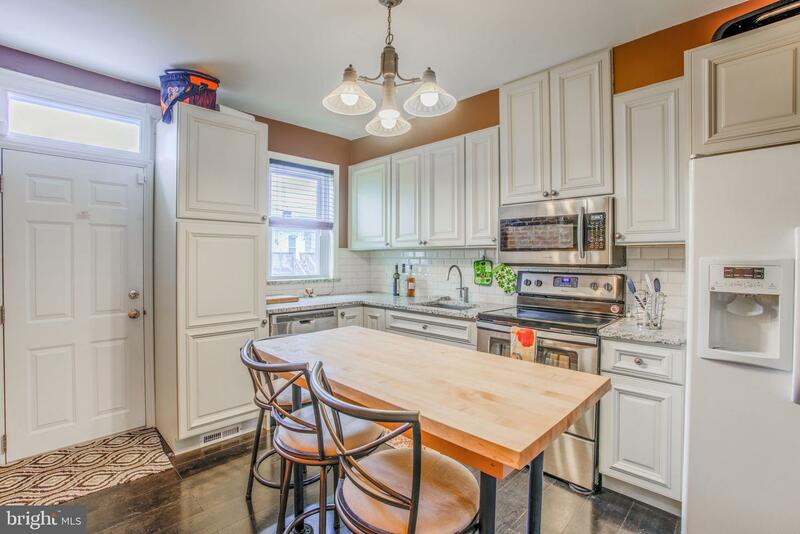 Kitchen features newer cabinets, flooring and island. 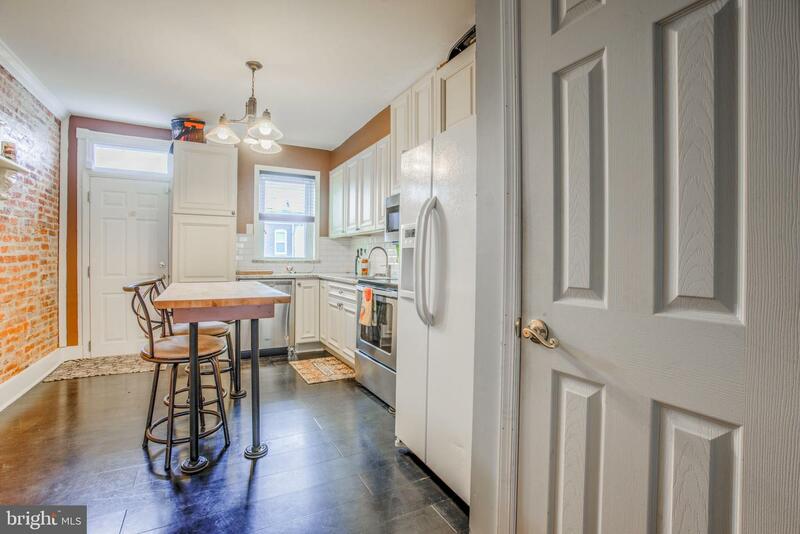 Back yard is large and open, great for warm weather grilling and entertaining. 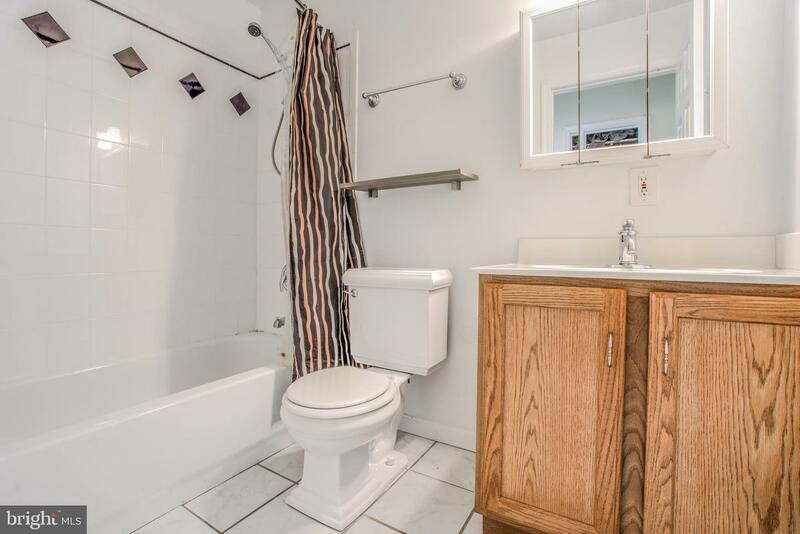 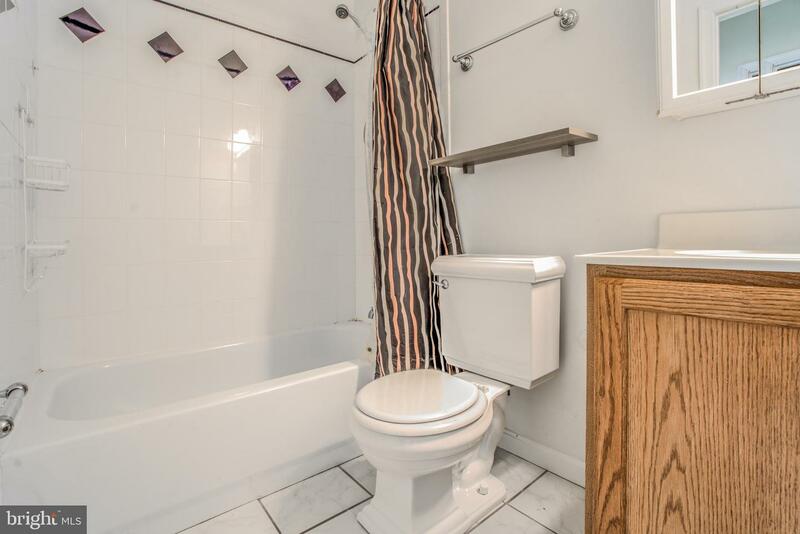 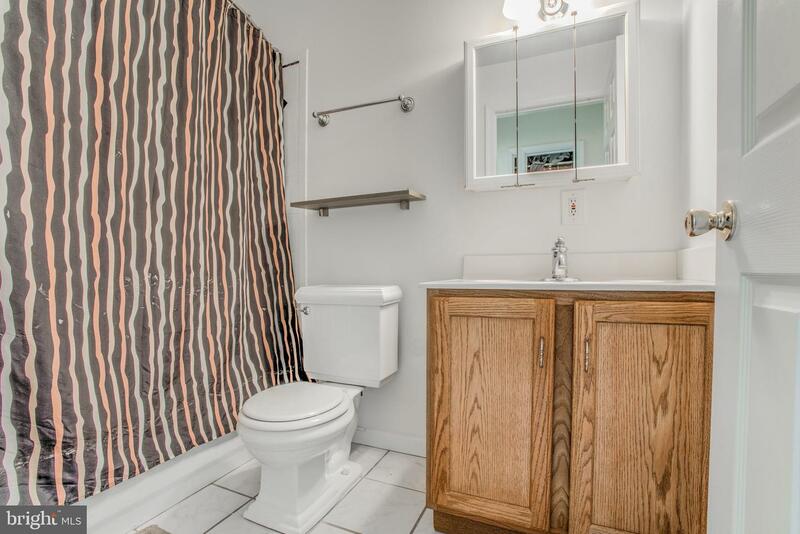 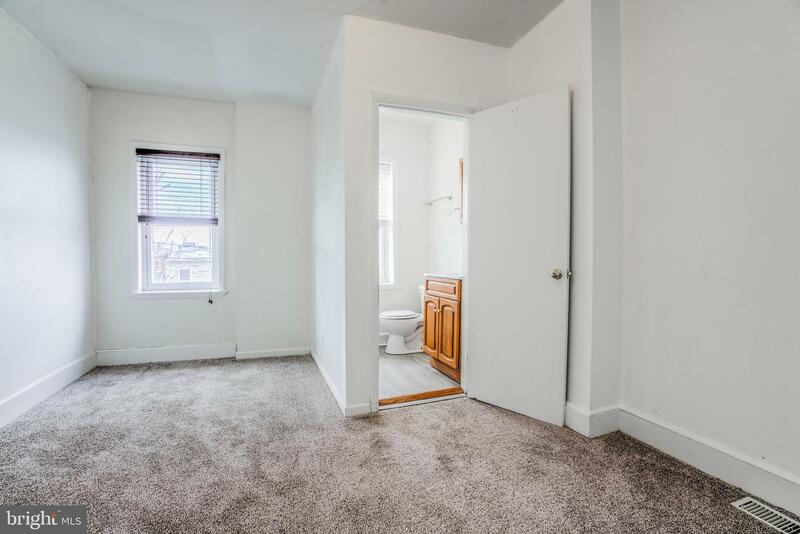 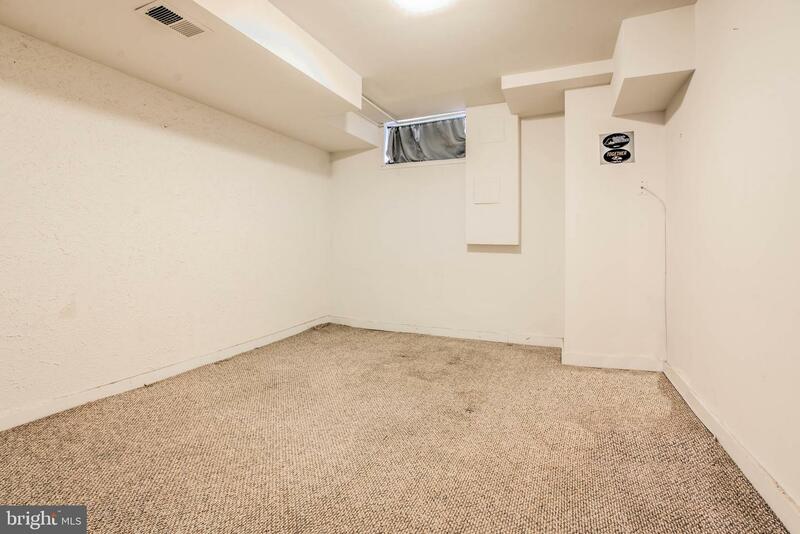 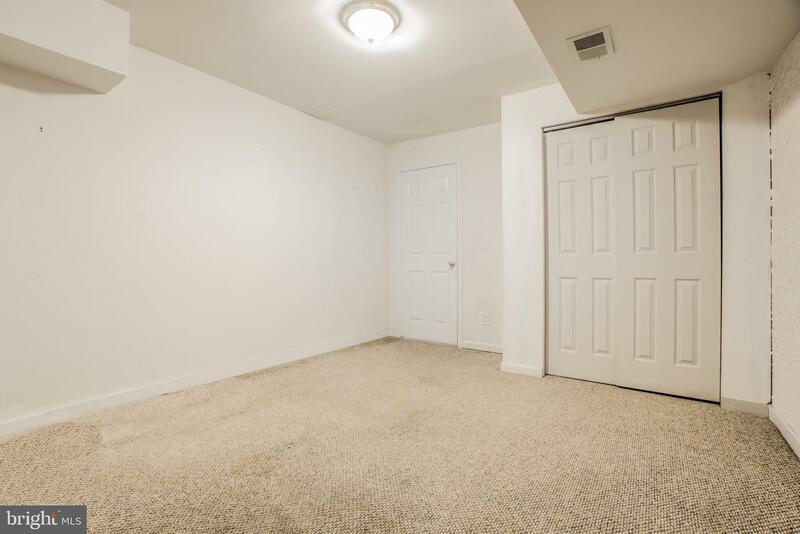 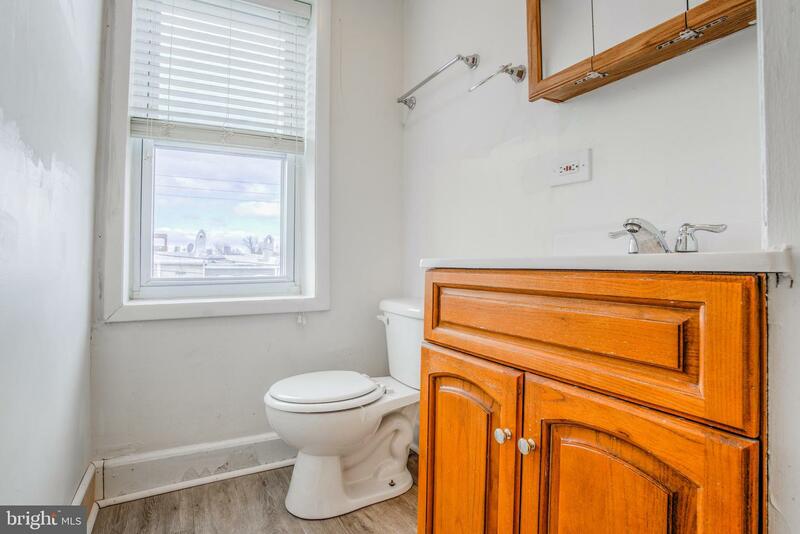 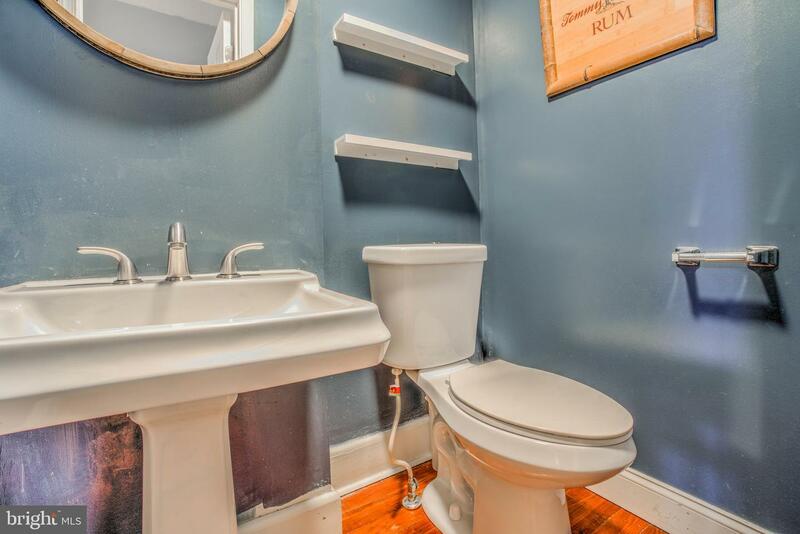 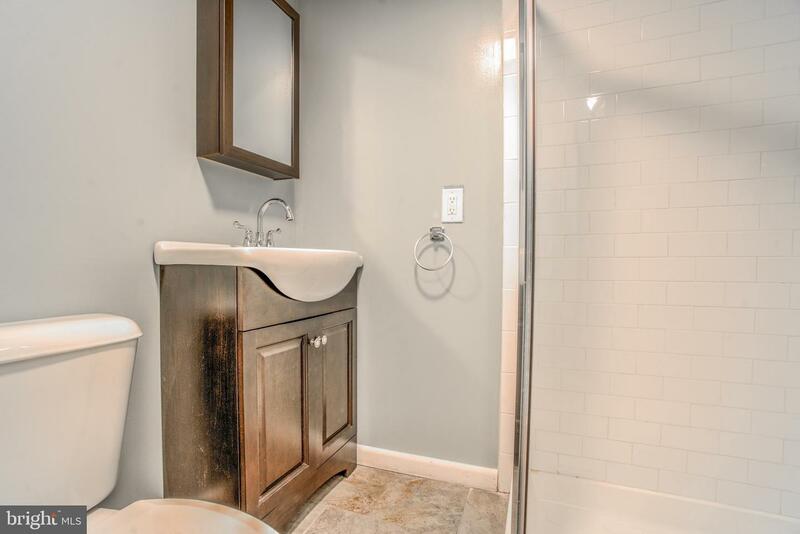 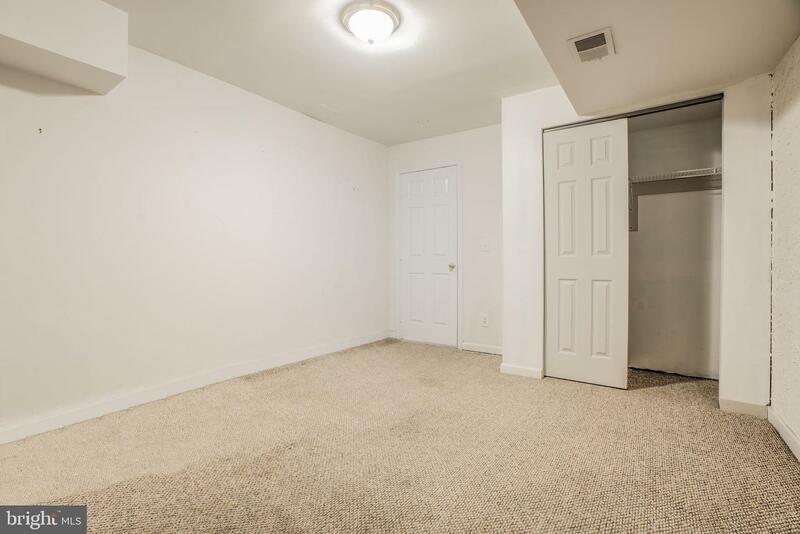 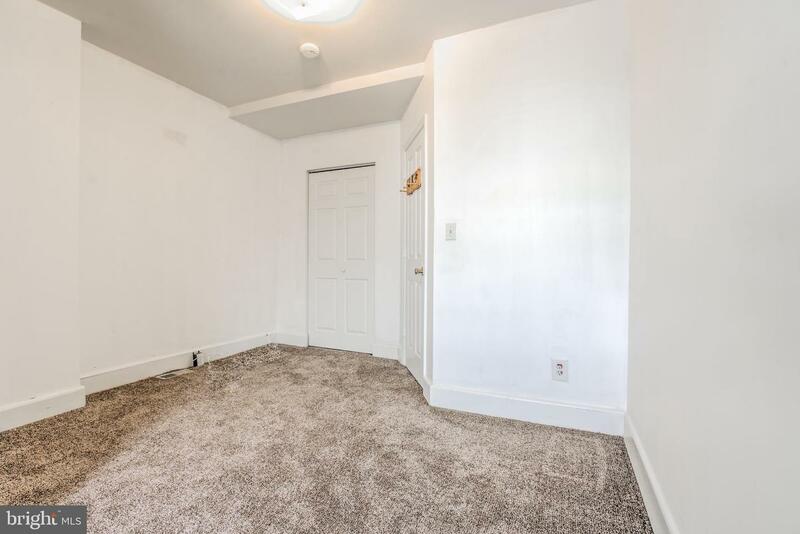 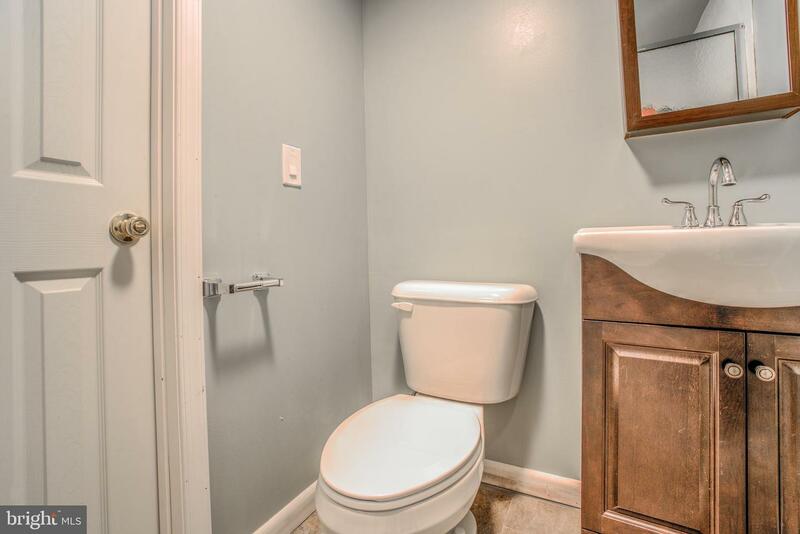 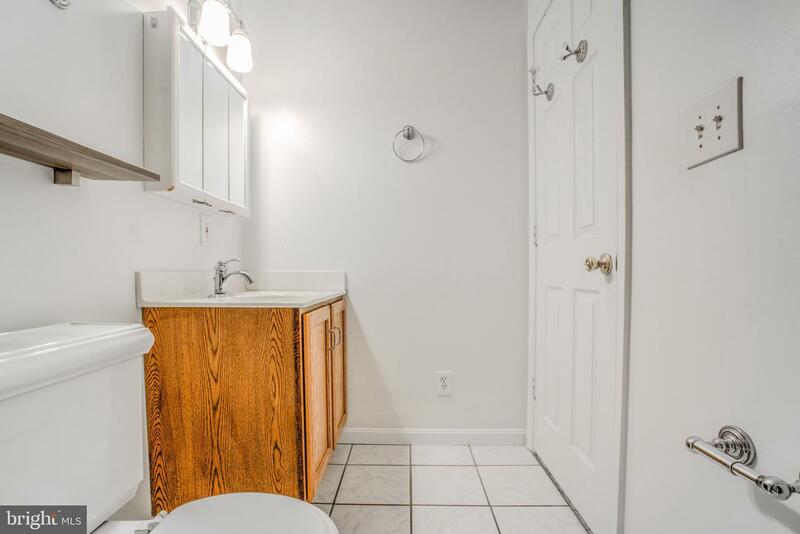 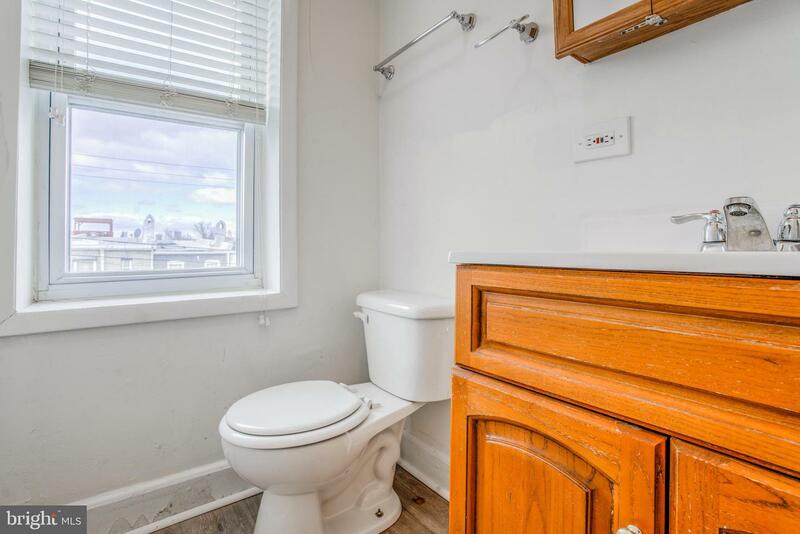 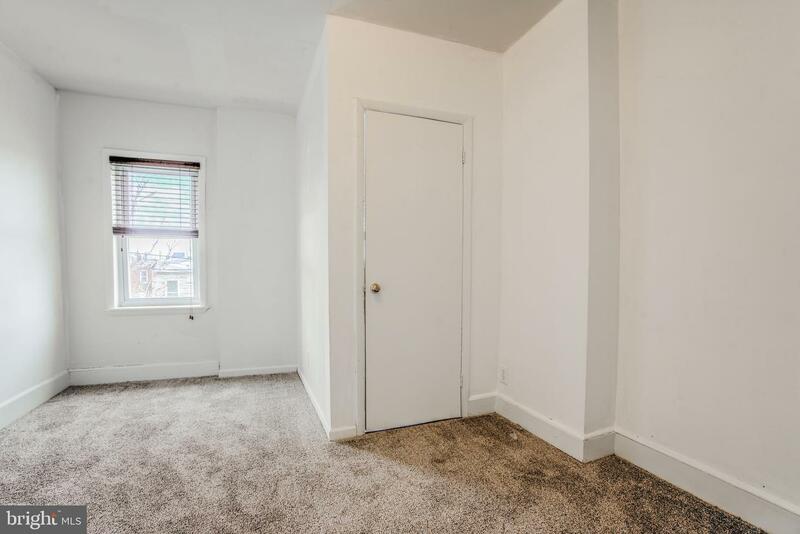 Convenient main floor half bath! 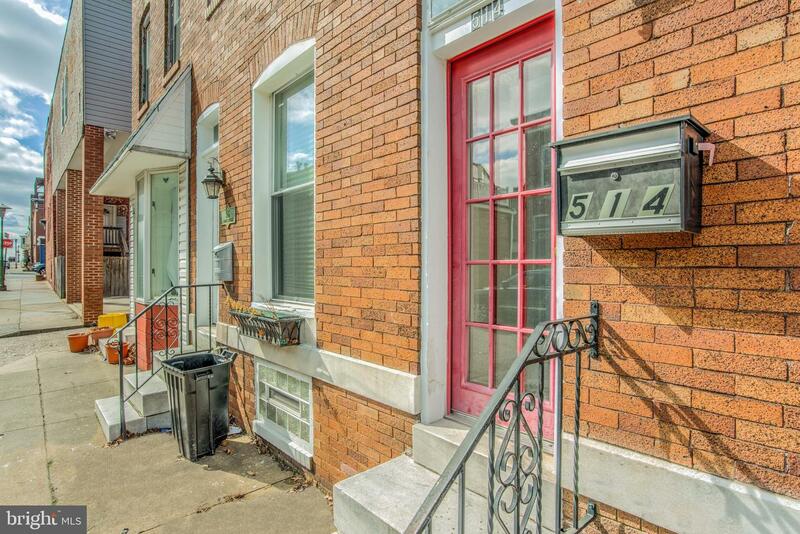 Live in Canton with out paying too much! 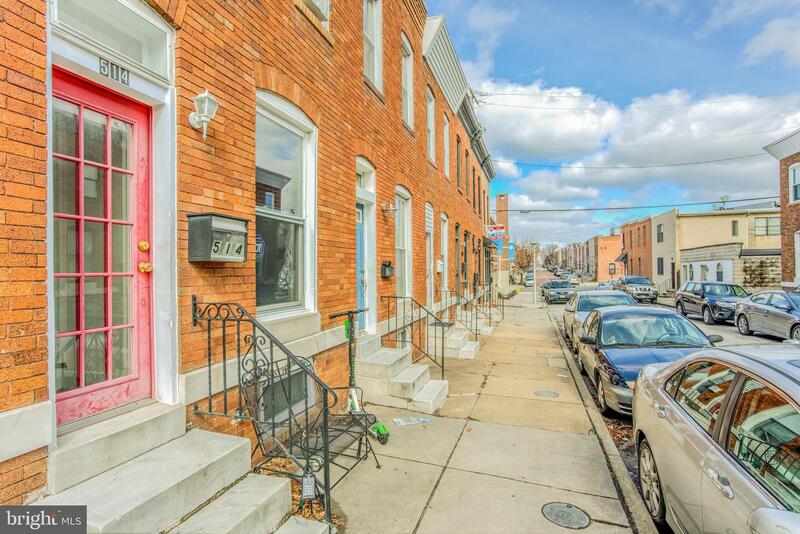 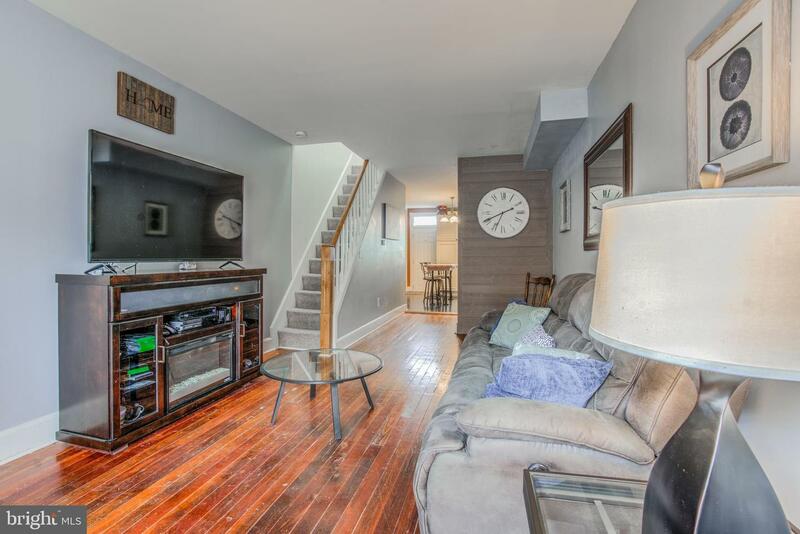 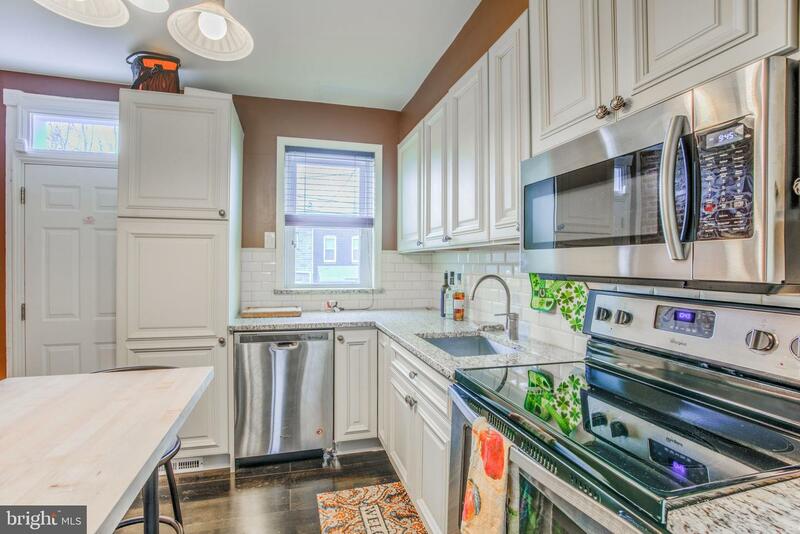 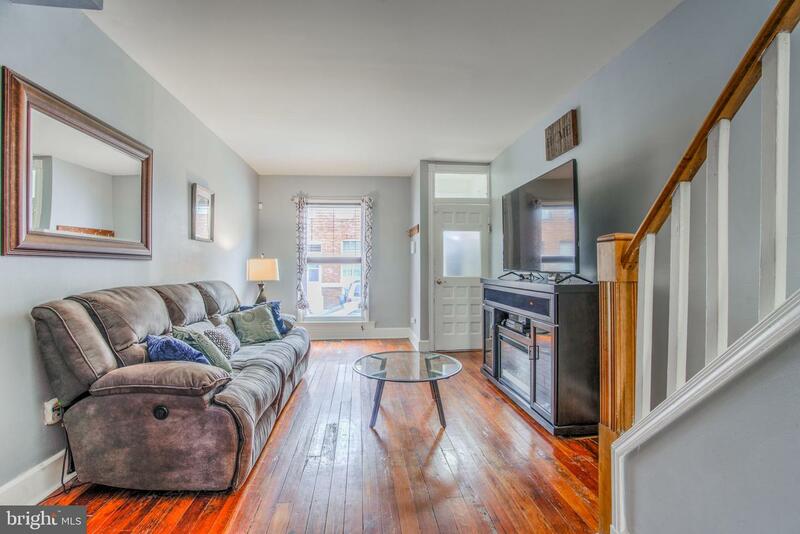 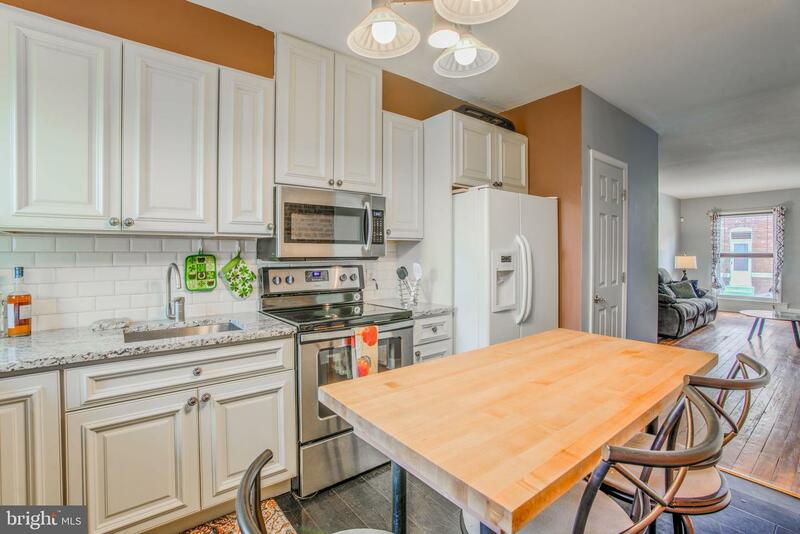 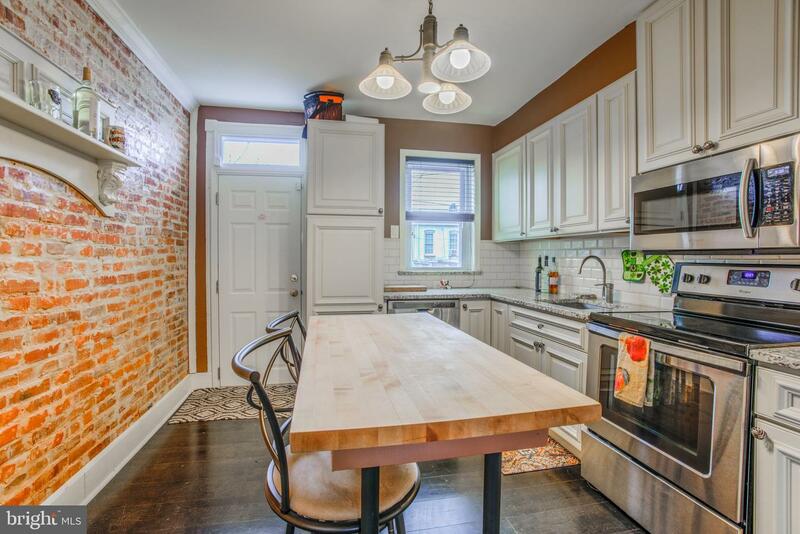 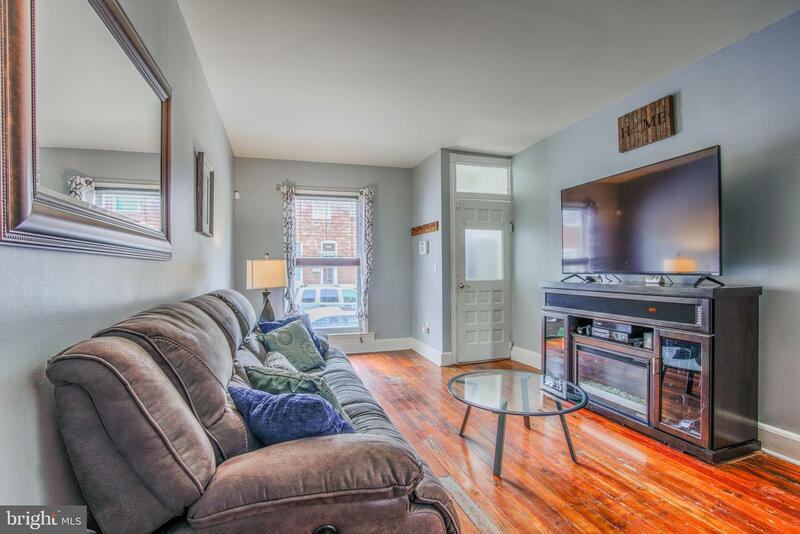 Plenty of parking and close to Highlandtown, a few blocks from Canton Square and across from Patterson Park!